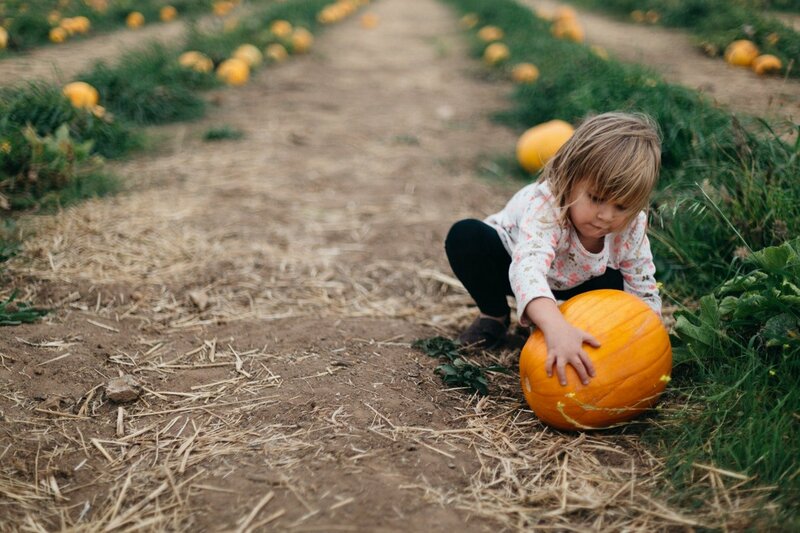 Come spend autumn in Maine for picture-perfect activities such as apple picking, organic farmer’s markets, and running through pumpkin patches! Kids will love all the outdoor activities and you'll be right there to capture all of the rustic pictures for social media. Spiller Farm: Pick your own apples, pumpkins, and veggies at this beautiful, 130 acre farm in Wells, ME, farmed by the Spiller family since 1894. Farm tour hay rides are also available on most Saturdays and Sundays - check the schedule before heading over. McDougal Orchards: Pick your own or choose from a wide variety of hand-picked apples at this 7th generation farm. Conquer the corn maze, and walk down and say “hello” to the farm animals! On weekends, take a wagon ride through the orchard or the pumpkin patch, and then stop by Capt. Jack’s Donut Shack for freshly-made cider donuts, coffee, and hot mulled cider. Snell Family Farm: Visit the Snell Family Farm this fall for apple picking. While you’re there, you can also shop in the farm store for veggies, sweet cider, other farm-grown fruit, jams, pickles, and treats made with farm ingredients. Peruse a greenhouse full of pumpkins of all shapes and sizes, gourds, mums and other fall décor. Frinklepod Farm: Frinklepod Farm is a small, diversified, MOFGA certified organic farm that grows dozens of varieties of heirloom fruits and vegetables. Visit the farm store for seasonal produce, flowers, and other locally-made products. Open through mid-October. Kennebunk Farmer’s Market: The KFM is a community ritual in Kennebunk. Every Saturday from 8 am to 1 pm, farmers, bakers, and craftsmen gather to offer seasonal, locally grown goods, including produce, meats, dairy, jams, baked goods, wreaths, and cut flowers. Open rain or shine from May 7 to November 19, 2016 - don’t miss it!